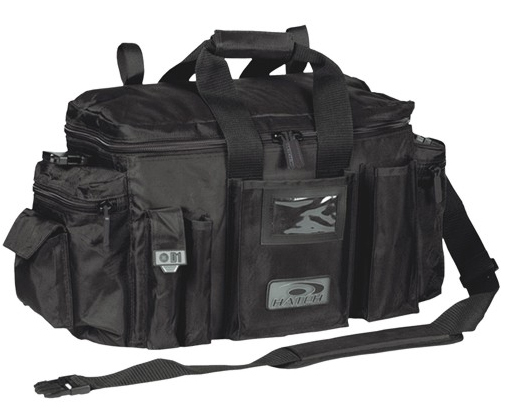 The Hatch D1 Patrol Duty Gear Bag is constructed with 840 denier, water resistant nylon with PVC backing and features high quality hardware. These Hatch Gear Bags have a spacious interior compartment with an adjustable divider and removable rigid bottom, two zippered cargo pockets and 6 pen/pencil pockets. 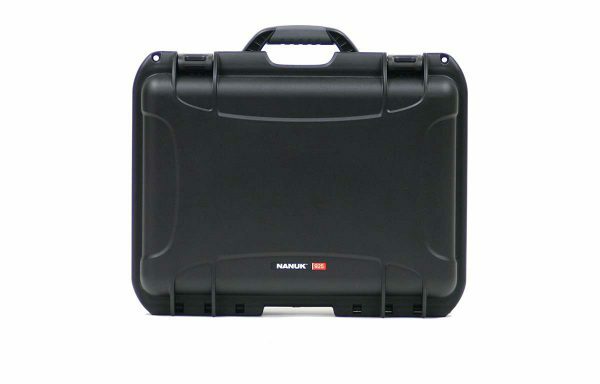 The Hatch D1 Patrol Duty Gear Bag exterior features two zippered cargo pockets, two flip-top pockets, and three open-top pockets. 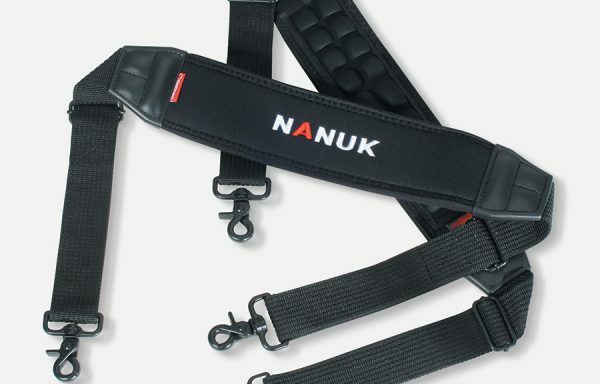 hook and loop straps on the padded top can secure a baton or flashlight.